Malilomo Nkhabu is the Community Engagement Coordinator at Monash South Africa (MSA). 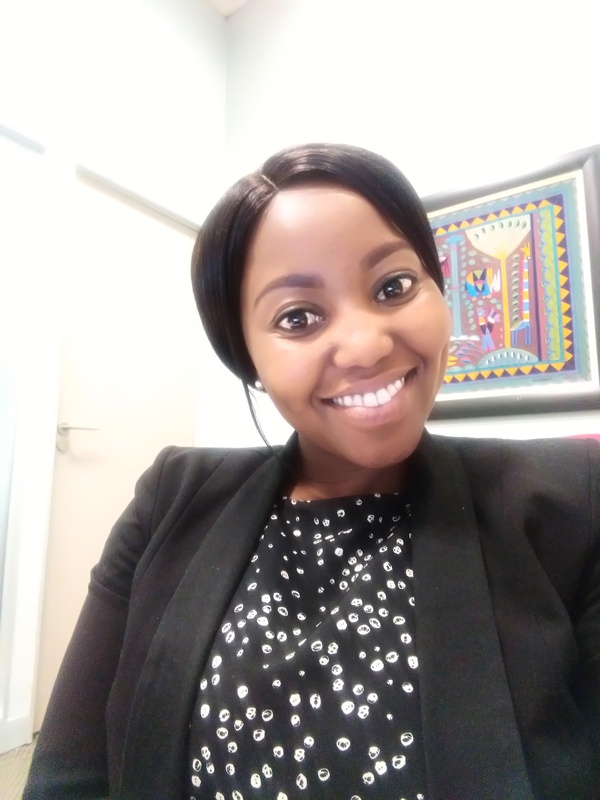 She has a BSc Honours in Geography and Environmental Sciences from Monash South Africa and is currently enrolled at the University of Pretoria undertaking an MA in Environment and Society. Malilomo is passionate about bringing access to education and environmental sustainability in one platform to inform and empower communities. She has gained knowledge and experience through volunteering, workshops and courses and can confidently understand how local communities work. She gained her experience in both community engagement and environmental field through working at MSA Community Engagement as a student and then moving to the United Nations working on projects related to the environment and addressing issues of environmental sustainability. She also consulted for ICRD Group foundation working on projects related to youth and the Sustainable Development Goals (SDGs). Malilomo is also a Global Shaper, which is an initiative of the World Economic Forum working on youth and community development projects.